Four of the seven members of the Connecticut congressional delegation are asking the Office of the Inspector General to investigate why the US Department of the Interior (DOI) failed to act on its revised tribal gaming compacts with the Mashantucket Pequot and Mohegan Sun Native Americans in a timely manner. 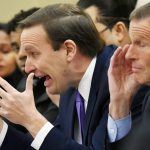 Last year, the Connecticut General Assembly passed a casino bill that was signed by Governor Dannel Malloy (D). 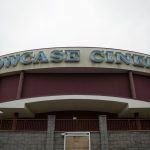 The legislation authorized the tribes to jointly construct a $300 million satellite casino in East Windsor on off-sovereign land. The authorization was dependent on approval from the DOI’s Bureau of Indian Affairs (BIA). 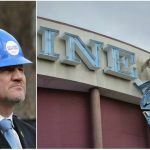 The state sought the federal agency’s approval that the revised terms do not jeopardize previous agreements that require the tribes’ two current casinos to share 25 percent of their slot revenue with the state. The DOI is to act on submitted tribal matters within 45 days. But Interior Secretary Ryan Zinke never responded, and that’s held up progress on the East Windsor satellite. 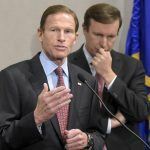 Senators Chris Murphy (D) and Richard Blumenthal (D), along with Reps. John Larson (D) and Joe Courtney (D), want to know why there was no action issued by the DOI. “We remain deeply concerned about the propriety of the actions of the Department of the Interior officials,” the congressional delegation’s letter to Deputy Inspector General Mary Kendall states. “The timing of the decision by the Department to publish the Mohegan Compact amendment more than six months after federal law required and the failure of the Department to provide similar effect to the Mashantucket Pequot amendment raises additional questions and concerns which the Inspector General should review,” the letter concludes. It’s the second time the delegation has requested the inspector general’s office to investigate the controversy. 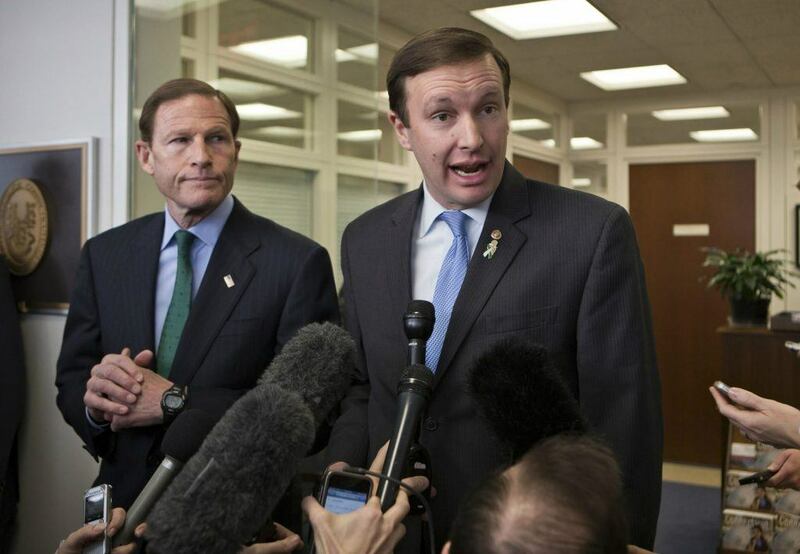 In February, the same four congressmen signed the letter seeking Kendall’s assistance. In the delegation’s letter, which was dated last Friday but released publicly on Tuesday by Sen. Murphy, the lawmakers contend that Zinke’s relationship with MGM Resorts was the reason for his inaction. The East Windsor casino is just 13 miles south of MGM Springfield, the $960 million integrated resort being built in Massachusetts. The satellite plan is to keep gambling dollars from flowing out of the state. Politico says a review of Zinke’s schedule revealed numerous meetings and phone calls with MGM lobbyists and the company’s Republican supporters in Congress.